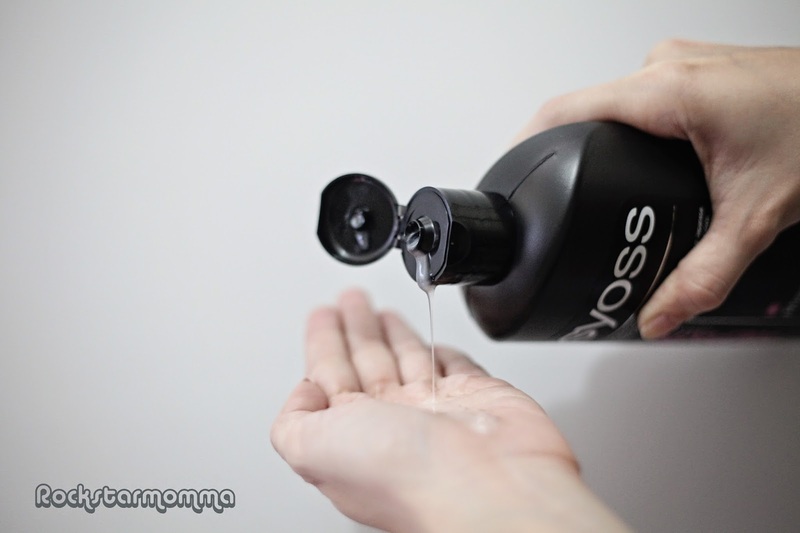 This rainy season, it's hard to keep your hair sleek and smooth. As the ultimate body accessory, hair has to be protected from natural and superficial elements. It needs special attention, from its roots to tips, to maintain its moisture, health and sheen. 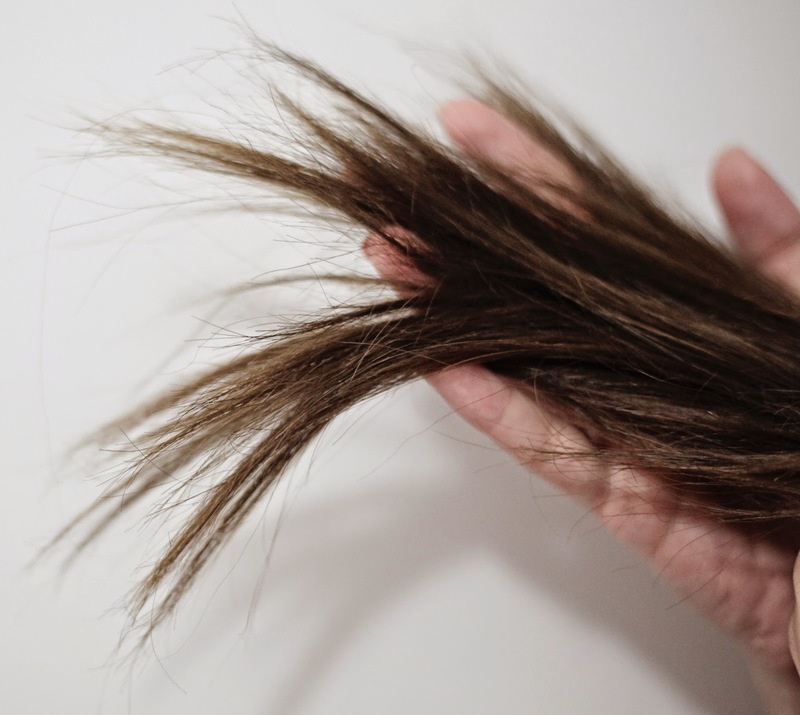 Mistreating your hair can lead to dryness, dullness, and unmanageability. As for me, I won't let the drab rainy season be cause for a bad hair day. In-salon treatments is out of the question because it’s expensive, time-consuming and a scheduling nightmare. The best thing to do is to stock on a hardworking shampoo and a moisture-enhancing deep conditioner to set unruly hair straight! Ever since they launched the Syoss Shampoo and Conditioner in the market, I was kinda interested on how sophisticated and classy the packaging was presented. It comes in a classic black and white bottle with a black flip top cap. The packaging really looks professional as stated under the brand name Professional Performance. The brand also gave me an impression of “sosyal” feel because it sounds like Syoss. Also, I was having a lot of bad hair days. My colored hair was heavily damaged, dry, coarse and frizzy so I decided to give these products a go. 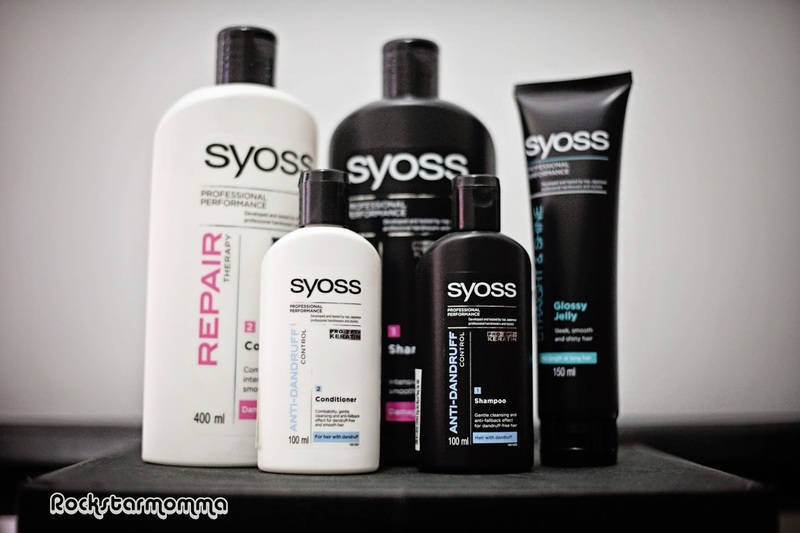 The Repair Therapy Shampoo and Conditioner from Syoss is a Japanese hair-solution brand that will bring salon-beautiful hair to you. Made by Henkel Beauty Care, it is co-developed and tested by top Japanese hairdressers and stylists. It encompasses hair care, coloration and styling solutions that deliver professional results at accessible prices. 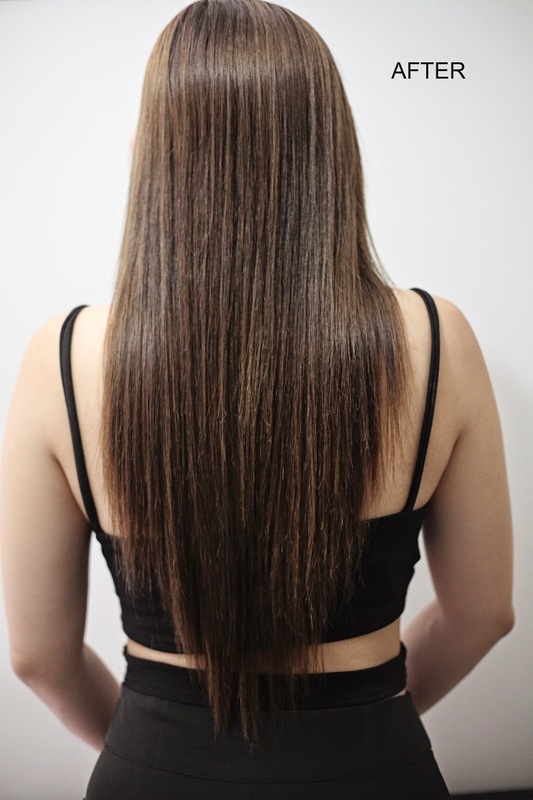 A brand widely used by hairdressers and other hair care professionals, its Pro-Cellium Keratin technology rebuilds, moisturizes, smoothens and strengthens hair from within. This frizz-fighting formulation smooths even the thickest, coarsest, most resistant hair. ☑ It has a mild and sweet scent and it's really light on hair and non-sticky. ☑ I find it affordable and it's available in different sizes; Small bottle (190 ml) for only P99.00 which can last you for more than a month and the big bottle (400 ml) is less than PhP200 only. ☑ When I had my hair cut, all the split ends were also removed. I’m happy that these products didn’t bring back my split ends. ☑ It gives me that beautiful "wash-and-wear locks" I just used a few pumps and it lathered up through my hair easily. 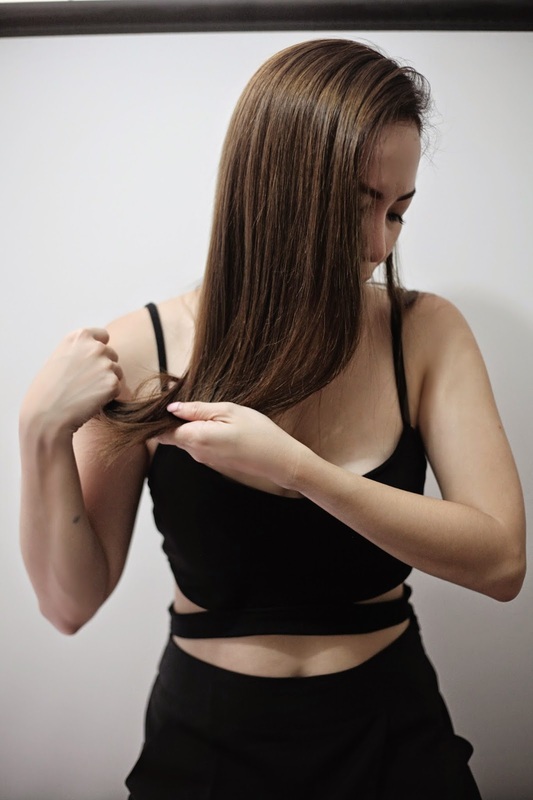 A stylist advised that hair should be dried completely after shampooing as wet hair will cause friction between the cuticles and lead to damage. 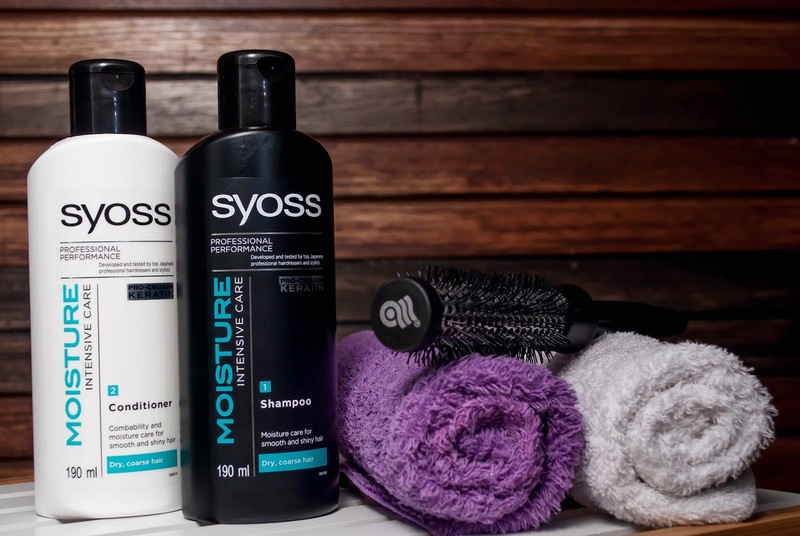 The shampoo gently cleanses and then there is Syoss Moisture Intensive Care Hair Conditioner that moisturizes dry, brittle and coarse hair through hydration resulting to supple, bouncy and shiny hair. 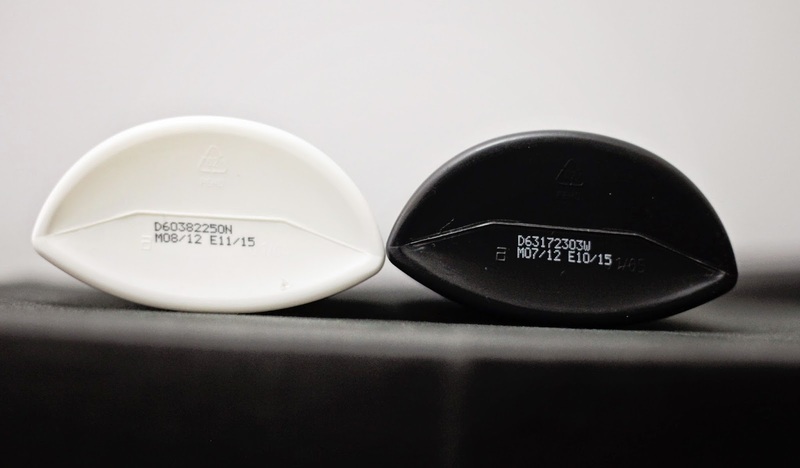 You can see the manufacturing date, as well as the expiration date, at the bottom of the product. Seriously, I don't need to blow dry or iron my hair to have that smooth, straight hair that bounces as I walk. The conditioner moisturizes and detangles my hair without leaving it greasy or weighing it down! It leaves my hair salon-beautiful, every day. I'm glad it can now be achieved right in the comfort of my own home. ☒ The scent lasts for only a few hours. I wish it'll last longer though. ☒ With its packaging, you can't see the actual content so it's hard to tell if you're already running out of shampoo or conditioner. ☒ I didn’t have dandruff after using it. However, my hubby who also used it for a couple of days had flakes and his scalp got really itchy so he switched to the anti-dandruff shampoo variant. It worked out pretty well though. We have different skin types, so I have to say this, you have to choose a line that is most suited for your hair/skin type and needs. Overall, these products gave my hair good results, leaving my hair soft, manageable and smooth with an all-natural look. Give it a try and start every day with gorgeous wash-and-wear locks. It is available at all leading supermarkets, department stores, drugstores and groceries nationwide.